David Warnock speaks with Chris Wilson for the March 13 episode of "Baltimore's Future." 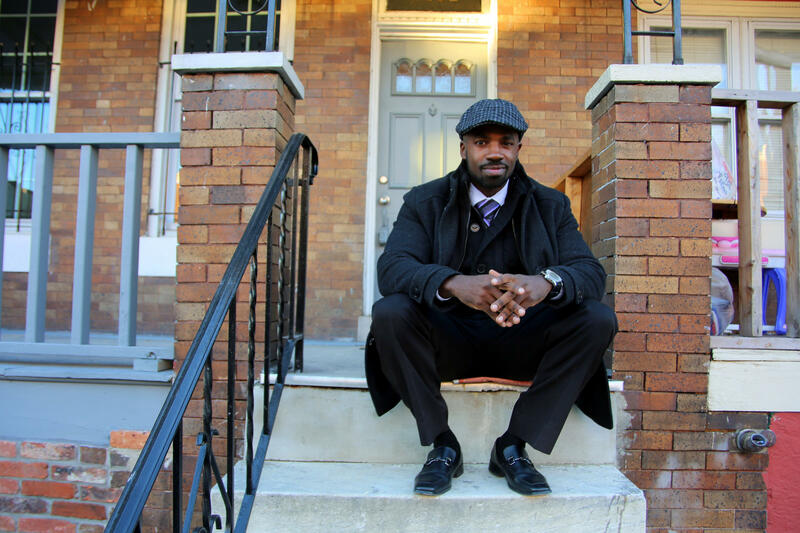 Wilson's work was featured in the Baltimore Social Innovation Journal. You can read more about Wilson's work and his story, here. In this extended interview, David Warnock and Chris Wilson discuss sending juveniles to prison, mentoring young people, and the challenges 'returning citizens' face. Chris Wilson explains what his businesses need to create more jobs.